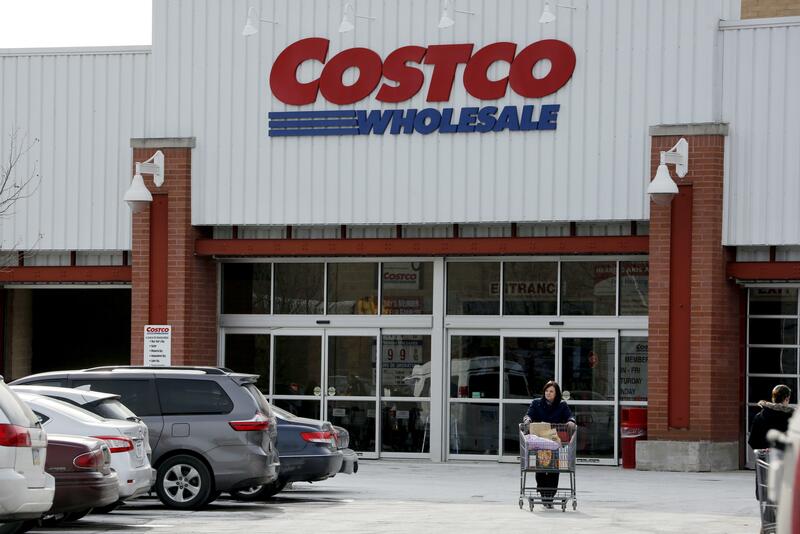 The raise, to be paid for with part of Costco’s savings from U.S. federal corporate tax cuts that took effect this year, will go to upward of 130,000 U.S. employees, costing the company about $110 million to $120 million a year before taxes, Costco chief financial officer Richard Galanti said during the company’s fiscal third quarter earnings report Thursday. Published: June 4, 2018, 6:26 p.m. Updated: June 4, 2018, 6:31 p.m.